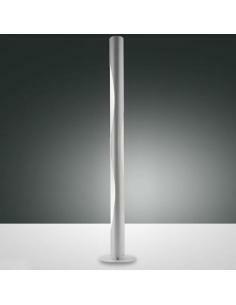 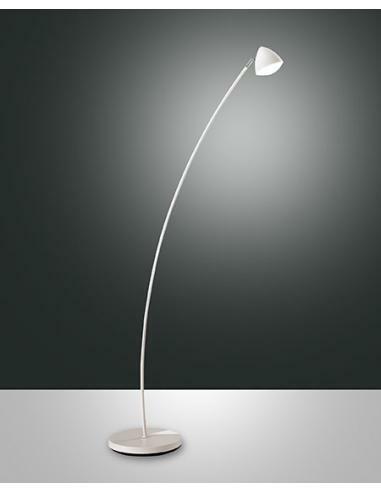 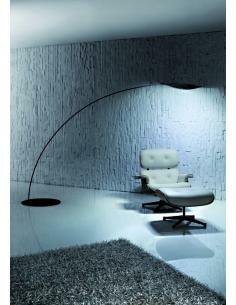 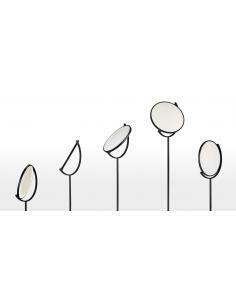 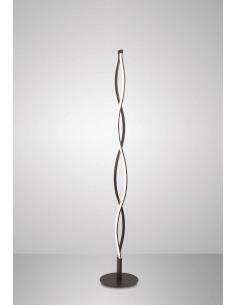 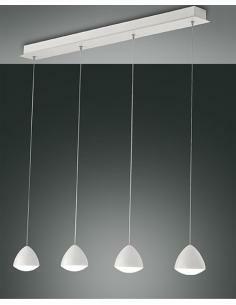 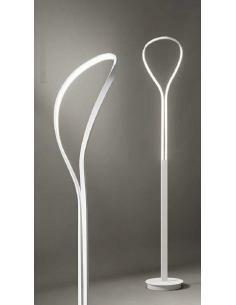 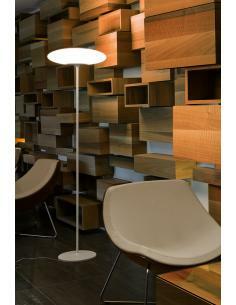 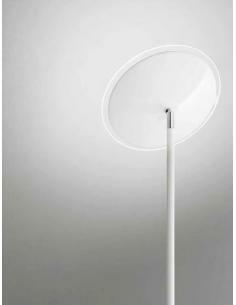 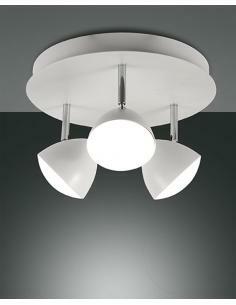 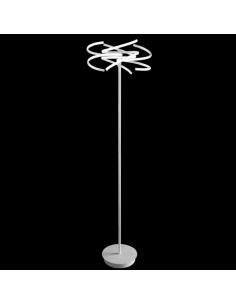 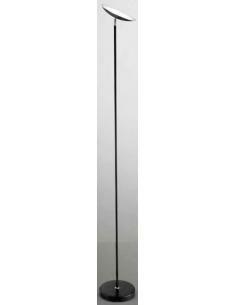 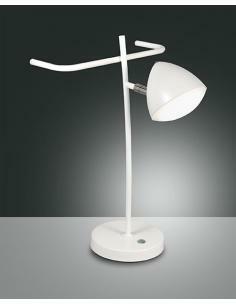 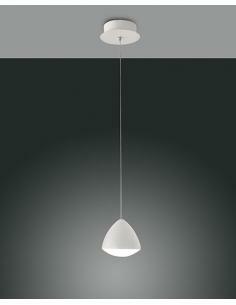 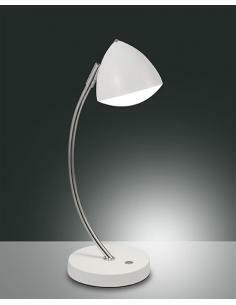 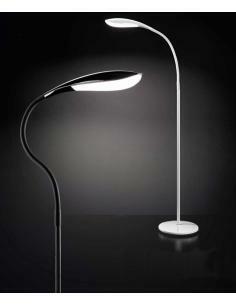 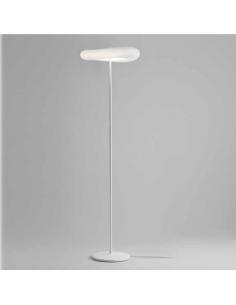 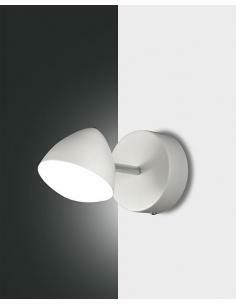 Floor lamp with structure in metal and methacrylate, integrated led and switching on with the drive. 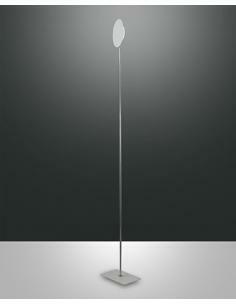 H 140 / Ø 25 cm. 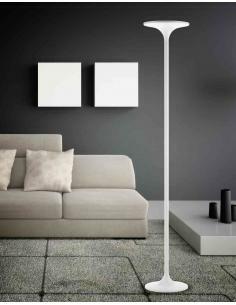 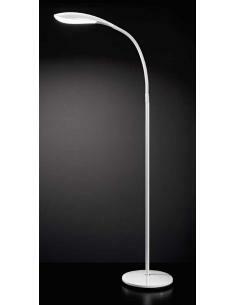 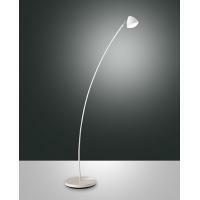 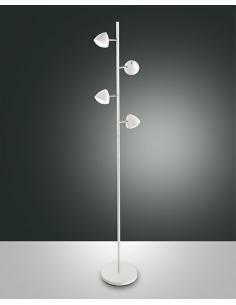 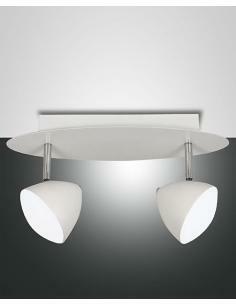 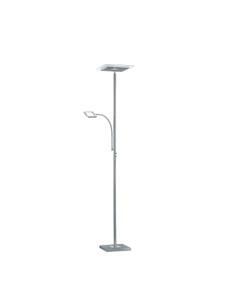 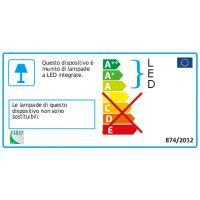 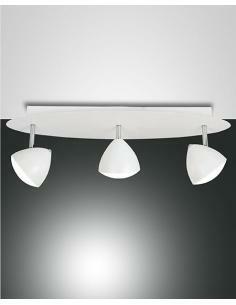 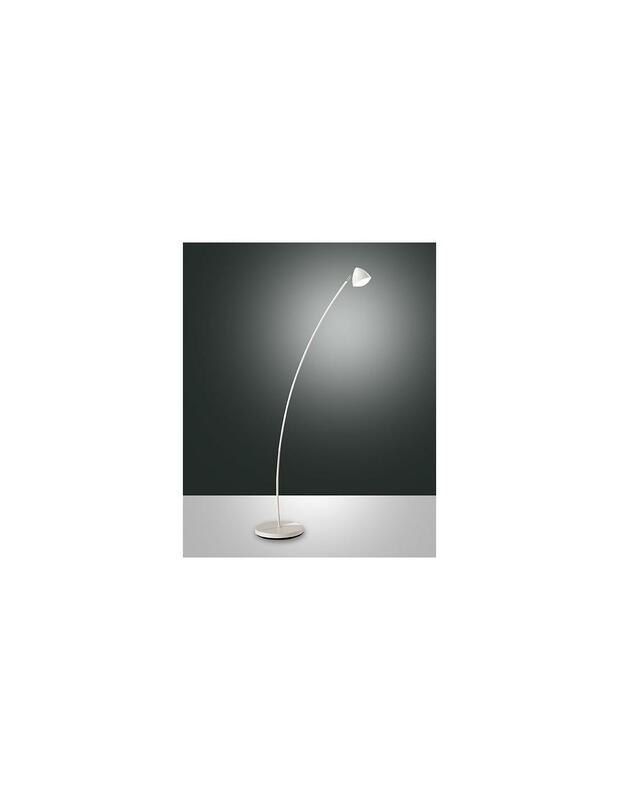 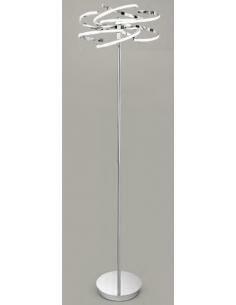 LED floor lamp with 2 lights square dimmable with a frame in metal colour matt nickel and clear glass.